700 delegates from 20 countries gathered in an oddly sunny Melbourne for the four day International Parks & Leisure Congress 2018. The theme of “Future of Spaces and Places in Cities” ran throughout, with a packed program of presentations, workshops, masterclasses and technical tours keeping delegates busy. Dr Jason Fox was the first Keynote speaker, and got everyone talking. And with 5 content streams across the topics of Future, Spaces, Places, Cities and Sports, there was plenty to talk about. Gil Penalosa, the second Keynote speaker, kept the energy high for the second day of presentations. Syngenta’s own Michael De Luca presented on ‘Optimising Sports Field Maintenance’, a topic close to his heart and in line with his previous experience as a consultant to sports turf in Asia. 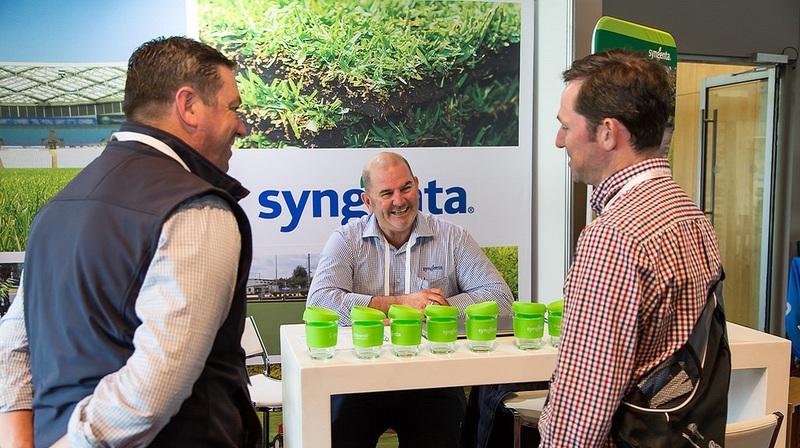 Syngenta launched Trimmit Growth Regulator at the conference which provided an opportunity to talk to open space managers about innovative ways to manage hedges. 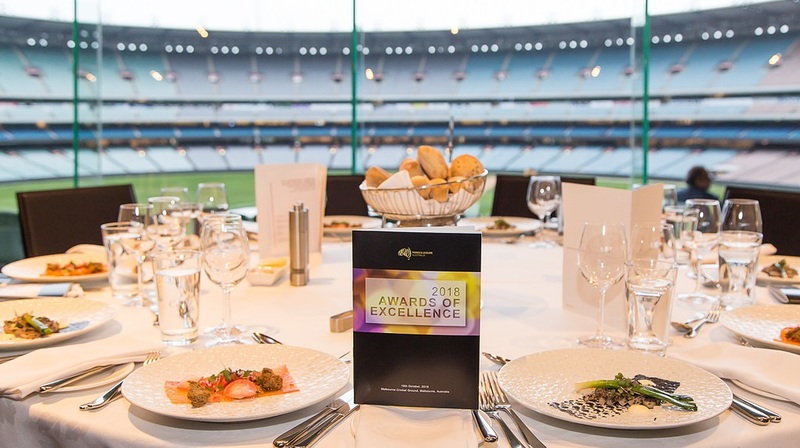 On Tuesday night the IPLC2018 Awards of Excellence Gala Dinner was held in the magnificent Members Dining Room at the MCG. With this iconic backdrop, Kevin Lowe of Campbelltown City Council (SA) was announced as the 2018 Frank Stewart Distinguished Service Award winner, Sarah McPhee of Macedon Ranges Shire Council received the Emerging Leader of the Year Award and Georgie Beeforth of the City of Greater Geelong received the David Aldous Student of the Year Award. Paul Jackson, Business Manager Turf & Landscape ANZ at Syngenta, was proud to present the National Strategic Planning Award to the Sunshine Coast Council for their integrated Environments and Liveability Strategy. A big thank you to Parks & Leisure Australia and World Urban Parks for a fantastic Congress. We look forward to next year!